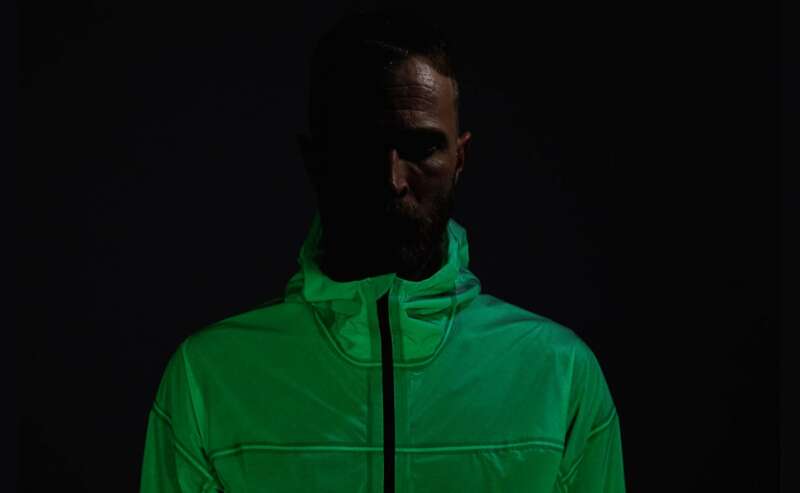 Stay visible in the dark with the Vollebak Solar Charged Jacket. 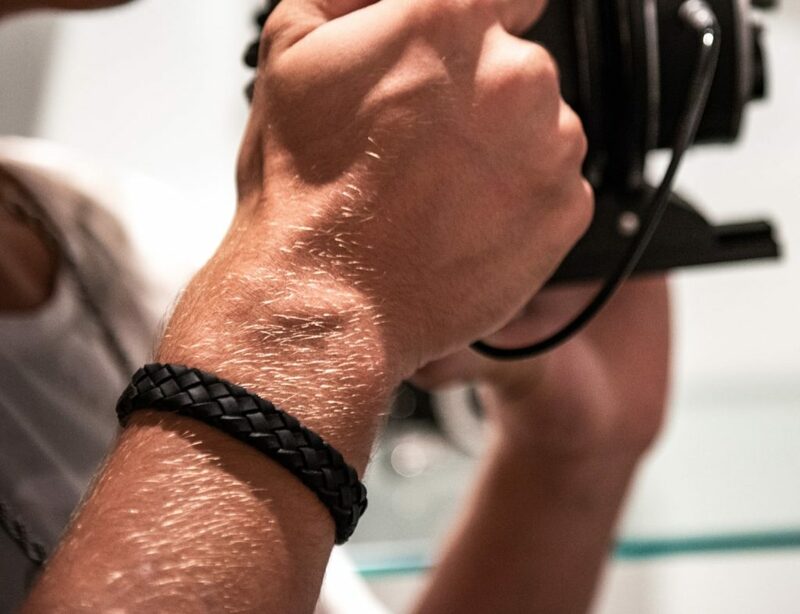 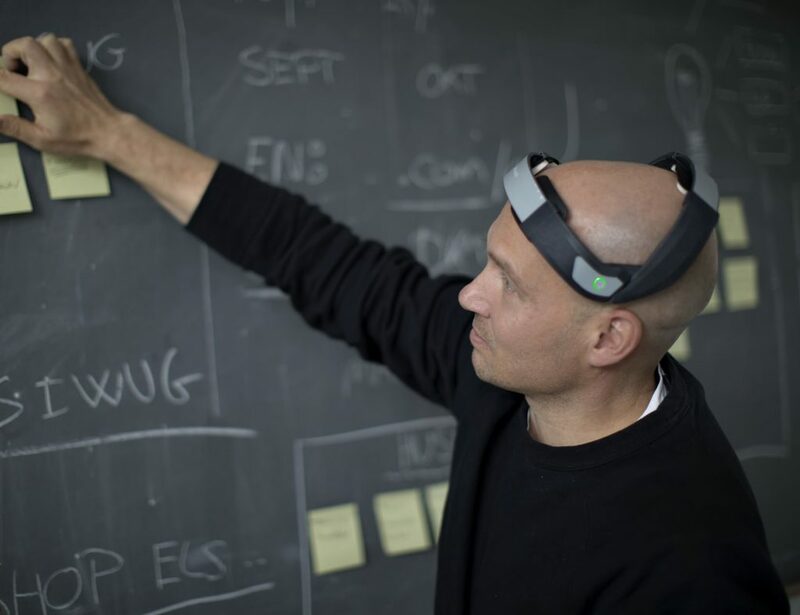 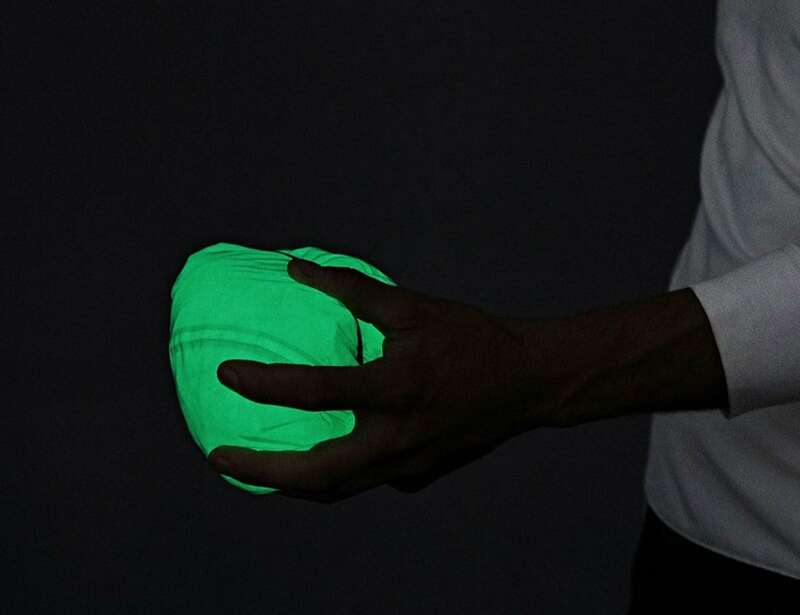 Made from an extremely responsive material, this unique apparel instantly charges and glows in the dark by using any light source. 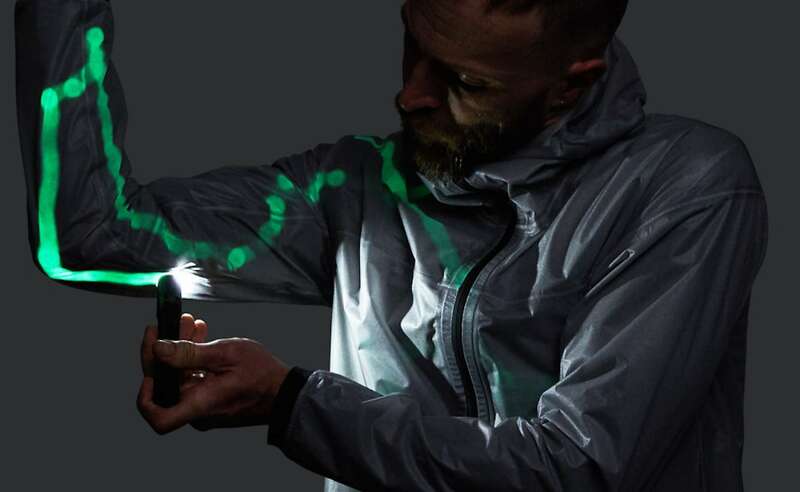 Stay visible in the dark with the Vollebak Solar Charged Jacket. 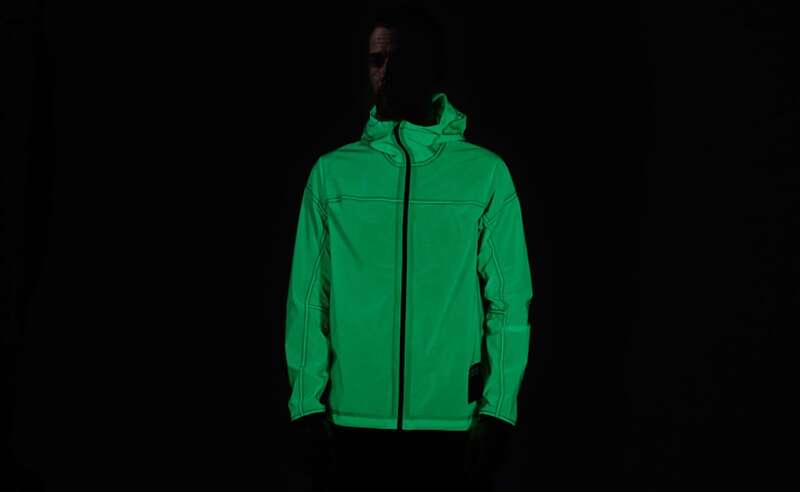 Featuring an extremely responsive material, this unique apparel instantly charges and glows in the dark by using any light source. 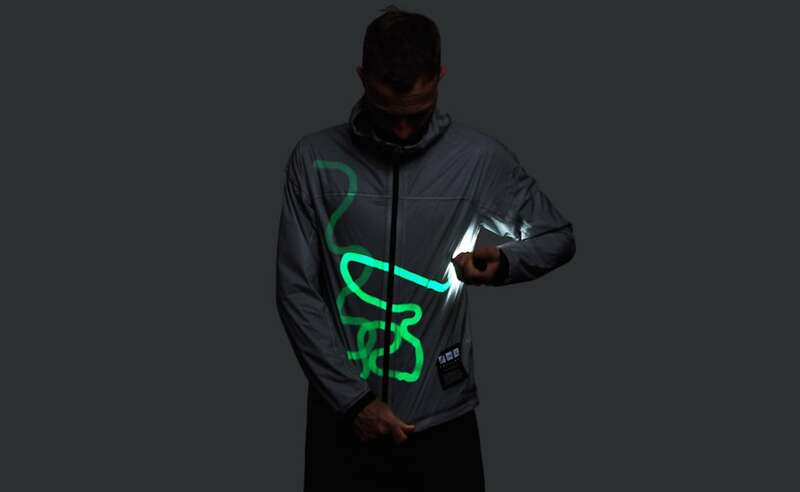 You can write on the jacket with a flashlight or walk around in the sun for it to glow once you’re somewhere dark. 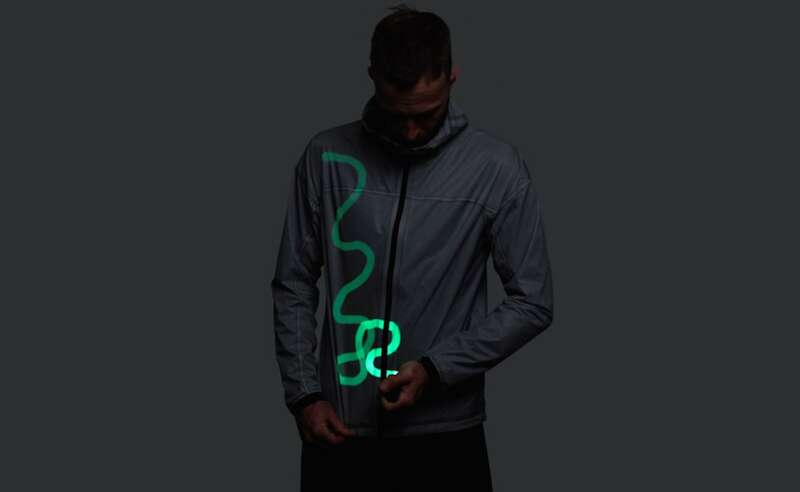 The jacket glows brightly right after you charge it and the glow will last up to 12 hours. 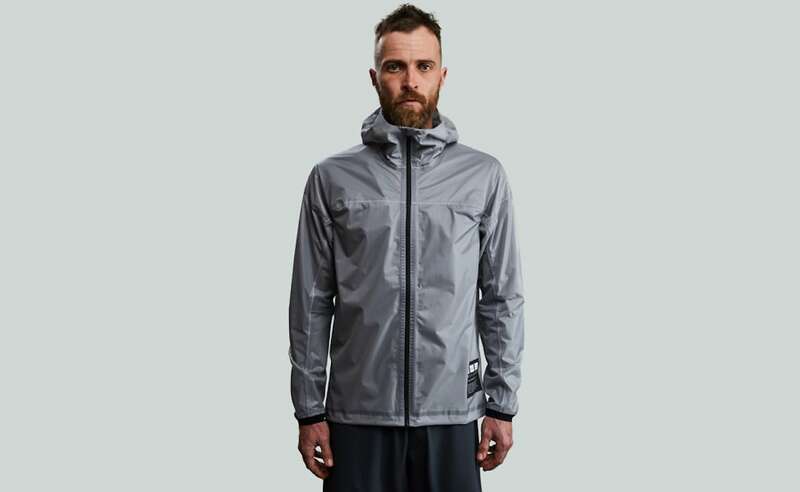 Constructed from a three-layer stretch fabric, the jacket is stretchy and breathable to be super comfortable. 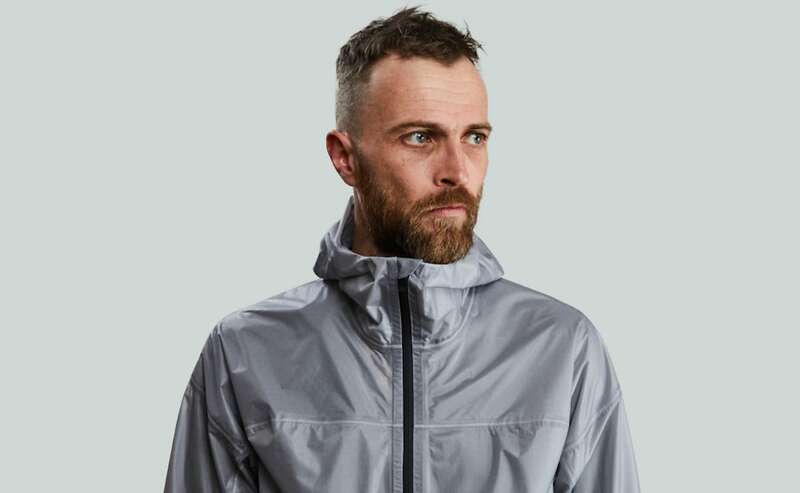 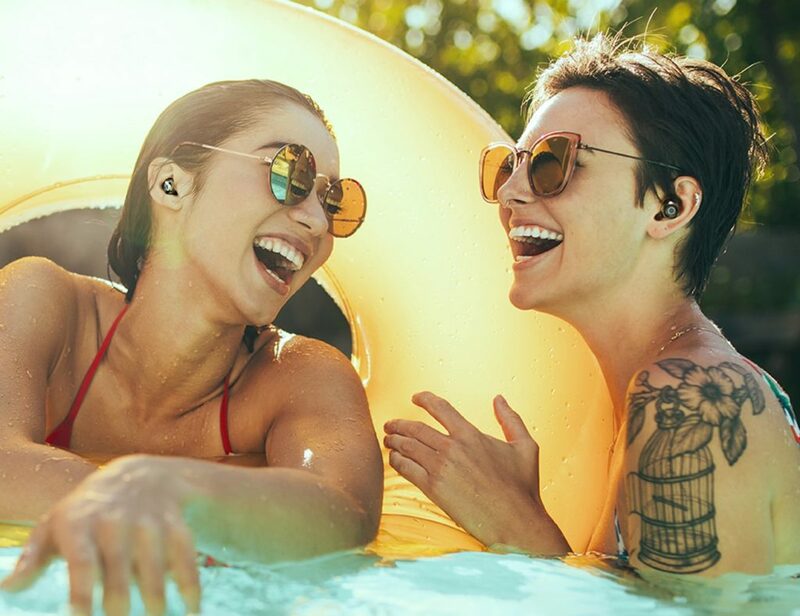 It’s waterproof up to 2,5000mm, complete with fully taped and waterproofed seams. 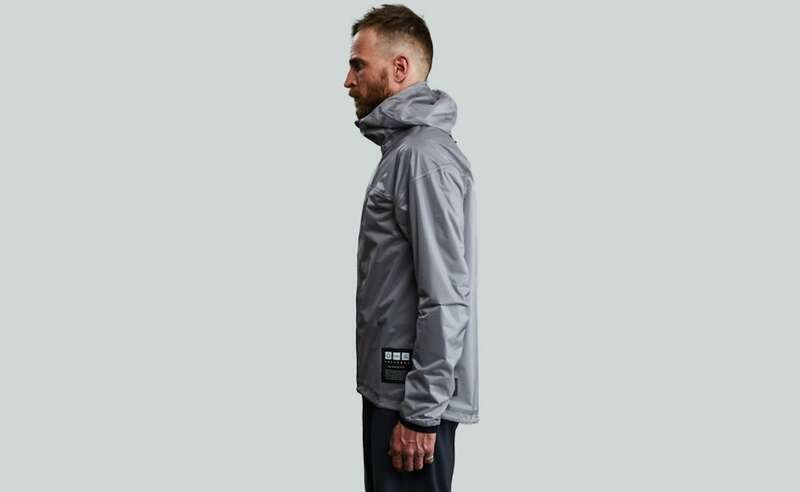 It also comes with a waterproof front zipper with concealed storm guard, and a rear zipped pocket with a waterproof zipper. 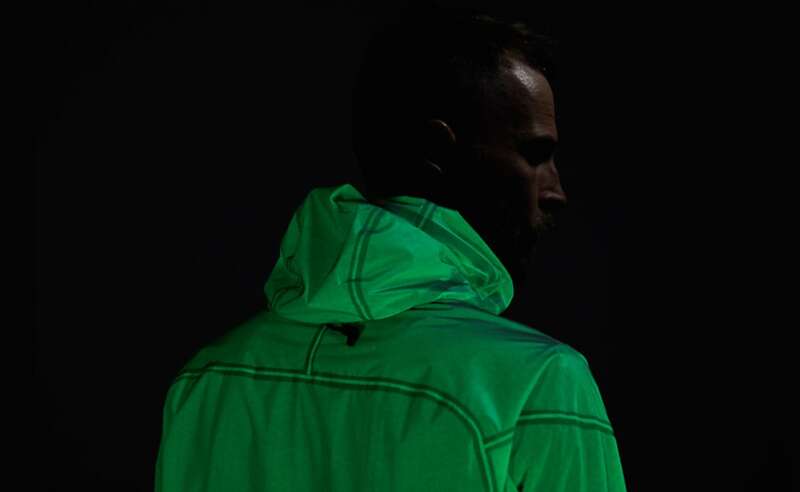 Additionally, the hood and waist offer drawcords for adjustability. 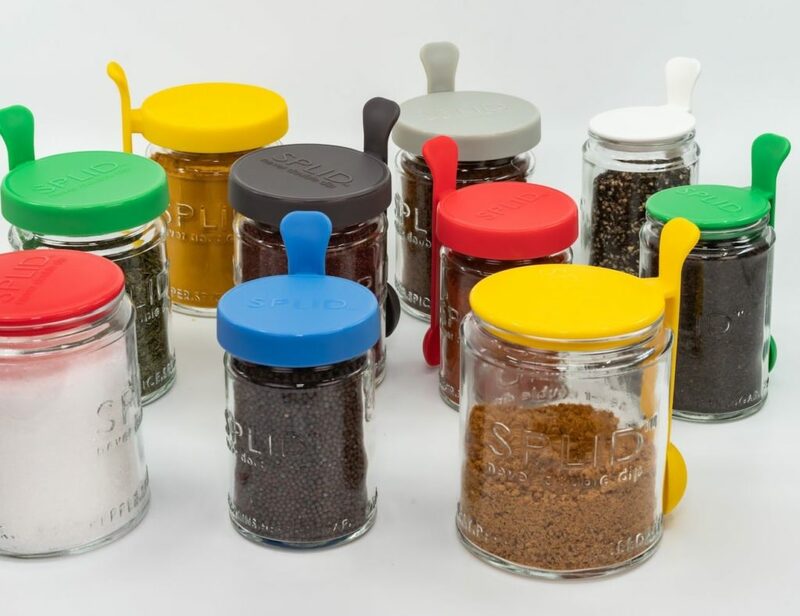 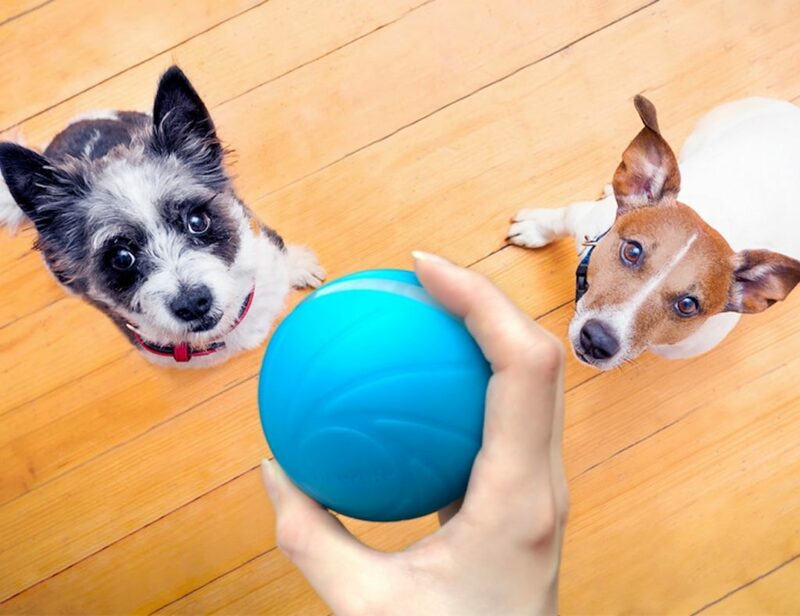 Weighing 230 grams, its soft and lightweight design allows you to roll it up into a ball and pack it easily.